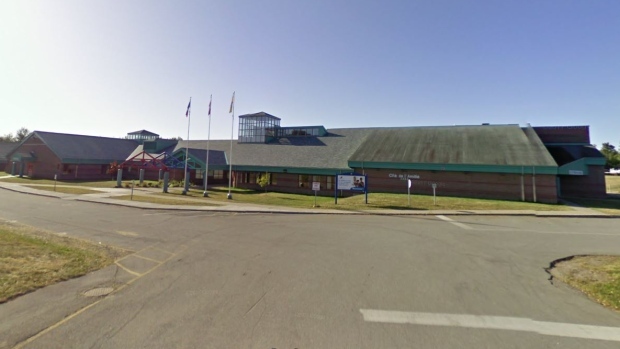 A man who was working on the roof at Cité de l'Amitié School in Bathurst, N.B., fell and later died in hospital on Friday. 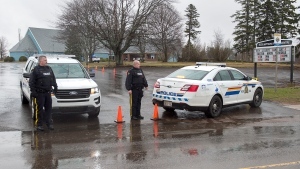 “WorkSafeNB is sad to confirm a workplace fatality in Bathurst yesterday, April 12. A worker was killed after falling from the roof of a building,” WorkSafeNB communications director Laragh Dooley said in an email. Dooley said that in order to comply with the province’s Right to Information and Protection of Privacy Act, she could not disclose the name of the worker or any details surrounding his death. WorkSafe NB and Bathurst police are investigating the incident and no more details are available at his time.